ChildFund’s Free from Violence and Exploitation petition needs your signature to ensure a better world for children to grow up in. Please support us by signing your name as we continue to work towards realising this goal. Our petition numbers in English stand at 8060 so far with 644 of those coming form ChildFund’s supporters in Ireland– spread the word and let’s get some more support! 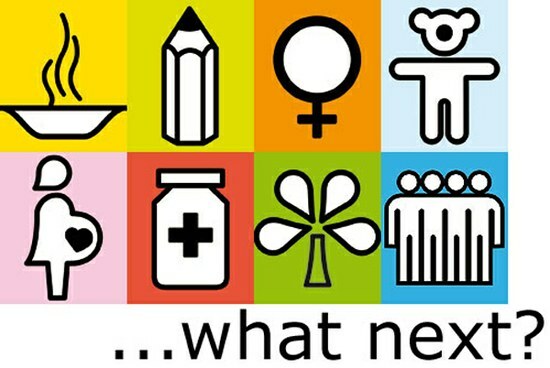 As the Millennium Development Goals deadline approaches we are all looking to the ‘Post-2015’ agenda. In setting this agenda each country that ChildFund operates in is participating in the creation of a ‘Children’s Charter’ through a consultation process with young people where they put forward their priorities. The outcome of our consultation with the students would contribute to a regional charter as part of our global initiative to end violence against children and engage young people in taking a role in issues affecting children globally. ChildFund Ireland will send on the results of our consultations with transition year students in Irish secondary schools at the end of May. The NGO Major Group –which is one of the platforms through which we have been engaging the Open Working Group– recently released its response to the Open Working Group’s focus areas document. We contributed to this process, and managed to get our campaign messages included in the official response of the NGO Major Group. Last week ChildFund Alliance hosted a meeting of the UN Cluster System’s Child Protection Working Group – Advocacy Task Force, at the New York office. As part of the Beyond 2015 campaign, we have contributed in the organization of a breakfast briefing with Permanent Representatives of Member States on the issue of universality. ChildFund Alliance also moderated a panel formed by the Permanent Representative of Colombia to the UN and representatives from civil society. This event was held on Wednesday, April 9, 2014. As part of the group of child-focused organizations, we participated –along with the CEOs from the other organisations– in another briefing with Permanent Representatives of Member States on children and the post-2015 agenda, hosted by the Government of Mexico. The event took place on Tuesday, April 10, 2014. 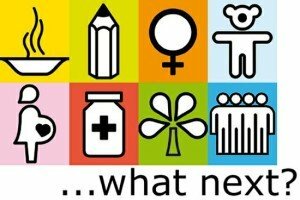 The MDG’s – what comes next? The Office of the Special Representative on Violence against Children is developing a web tool for children to provide a platform for children to share and access resources for and by children about ending and preventing violence. An online survey for children has been developed to help gain a better understanding of how children currently use and access resources and what kind of online tool could be most useful to them. They are also asking their adult partners to complete the adult survey and share their ideas about this resource. We will keep you posted with updates on our work. We appreciate all of your support whether it be signing up, sponsoring, supporting Direct Action or donating. Don’t forget to follow us on twitter @ChildFundIRL and on Facebook!